CINCINNATI - Jimmy Bernstein brings his Howl at the Moon saloon concept back to Cincinnati this week after a 15-year absence. As long-time friends and business partners are celebrating his return, he’s thinking about his father. Ben Bernstein, who died in 1992, was an icon in the Cincinnati restaurant community, the man who made riverfront dining a thing here. He owned BB Riverboats, developed the Covington Landing entertainment district and successfully operated restaurant concepts like El Greco, Mike Fink and Crocketts River Café. 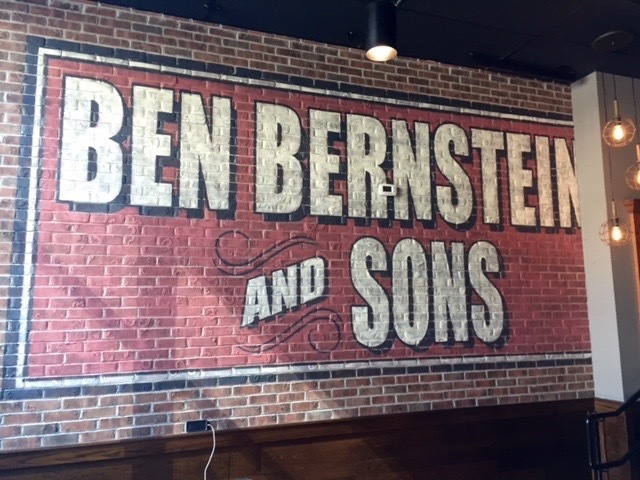 Despite that success, Ben Bernstein tried to talk his oldest son out of the restaurant business. He wanted the young Jimmy Bernstein to put his University of Cincinnati aerospace engineering degrees to work for General Electric Co.
Because Ben Bernstein lost that argument, The Banks has a new nightspot. Howl at the Moon is a dueling piano bar that Jimmy Bernstein invented to fill an empty space at Covington Landing in in 1990. In the last 26 years, Bernstein built a 1,200-employee company out of the idea, with $50 million in annual revenue flowing from 18 nightclubs and four sites licensed to Norwegian Cruise Line ships. Chicago-based Howl USA has a national reputation for spawning its own industry sector. Several of its former employees have launched dueling piano concepts of their own. That's why Bernstein was the keynote speaker at the Nightclub & Bar Convention and Trade Show in Las Vegas last year. Jimmy Bernstein's adaptability dates back to 1964, when his father relocated the family to Ecuador. As for the difference between the original Howl location and The Banks site: Bernstein is combining the concept with Splitsville, an upscale bowling alley that partnered with Bernstein’s Howl USA to open a co-branded bar at the New England Patriot’s stadium complex in Foxboro, Massachusetts. Another difference is the music. Holian said Bernstein has evolved the dueling-piano concept by recruiting “pure play musicians” instead of keyboard crooners who tell jokes between songs. 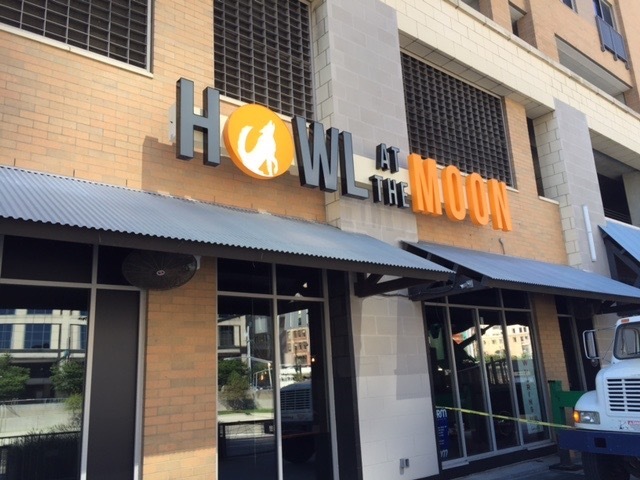 Holian said that makes Howl at the Moon more attractive for corporate bookings and group outings, a business line that should do well at a downtown location like The Banks. Bernstein’s return is a chance to reverse his 2001 decision to exit his hometown market. He now jokes about his “brilliant real estate decision” to open a Howl at the Moon in Over-the-Rhine a week before the shooting of an unarmed black man and four days of riots. It was a far cry from his opening month at the first Howl at the Moon in Covington. Buoyed by first-year sales of $2.2 million, Bernstein expanded Howl at the Moon to Cleveland and then Orlando. That’s where the idea exploded, as developers from all over the country courted the concept for their own projects. It's also where Bernstein learned his father was close to death. The Orlando site led to Bernstein’s fee-based arrangement with Norwegian Cruise Lines. And it led to his joint venture with Splitsville founders Guy Revelle and Mark Gibson. Bernstein has opened 34 locations since 1990 and regards only three of them as failures. Most closed because leases ran out or partners opted to relocate. At 67, Bernstein offers up those pearls of wisdom to industry colleagues, business partners and his sons. 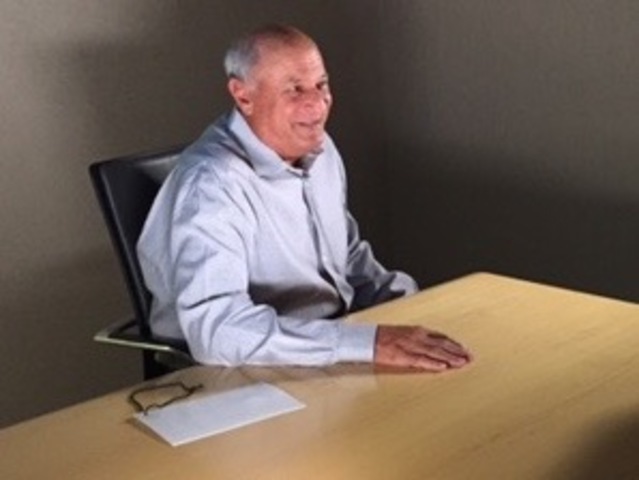 Rob Bernstein is a vice president at Howl USA. Brad Bernstein is the founder of the Red Feather restaurant in Oakley, which draws its name from the Mike Fink restaurant where Brad learned the family business. After relocating Howl USA to Chicago in 2005, Bernstein maintained his Cincinnati home. He and his wife of 43 years, Barbara, split their time between a 124-year-old house in East Walnut Hills and a 66th-floor condo in a modern Chicago skyscraper. And just like his father, Bernstein relishes the time he spends in the business, talking to customers, enjoying the atmosphere he created.